Get your groomsmen a unique handmade gift! 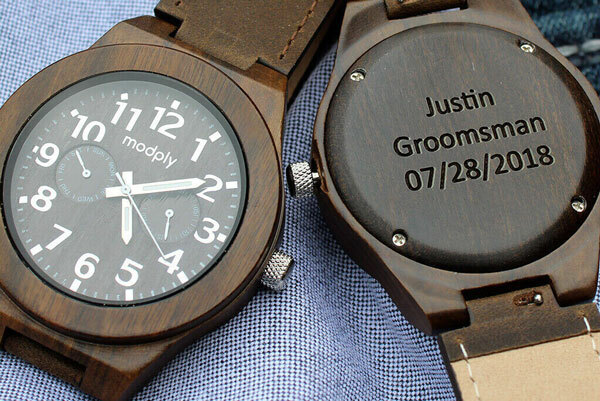 By offering your groomsmen a personalized watch you are showing them how much they mean to you on your special day! Each watch is one of a kind and handmade with love and care. 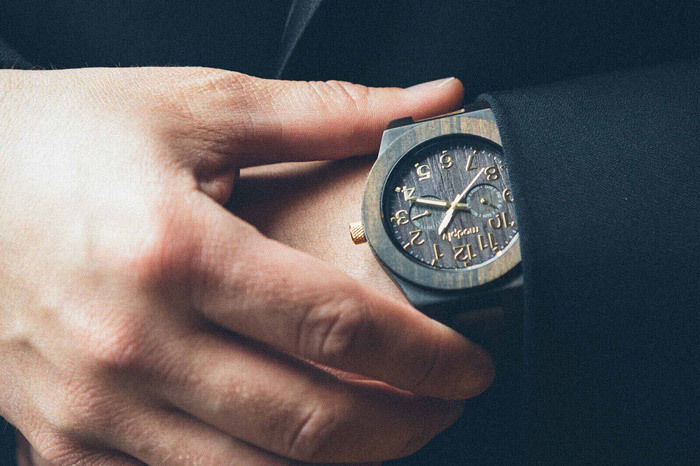 Personalize each watch individually with a message to celebrate the day. 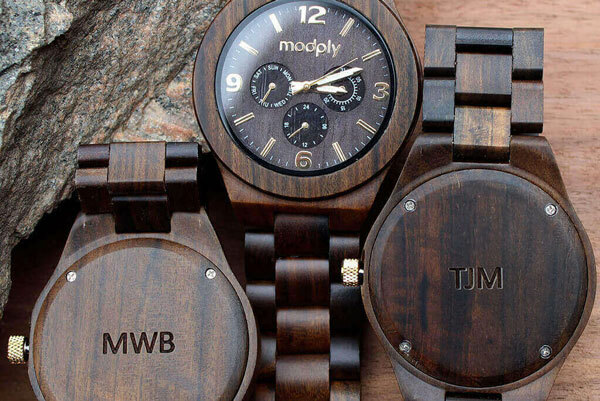 Personalize each watch individually with a message to celebrate the day! We know all the effort that goes into planning a wedding! Our goal is to be the cherry on top for your special day.